Thank you for spoiling my weekend and closing that amazing installation in Turbine’s Gallery before I’ve managed to get there.There is no point to go and see it from the bridge. It is the same as to lick honey through the jar. Thank you. 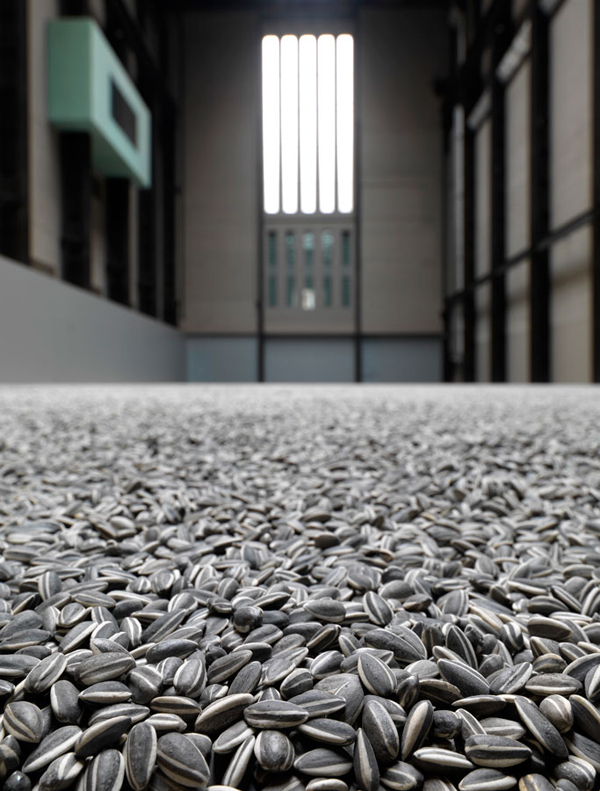 This entry was posted in Blog and tagged Ai Wriwei, London, seeds, tate Modern, Vilma Jaruseviciute, vilmajar, www.vilmajar.com by Vilma. Bookmark the permalink.